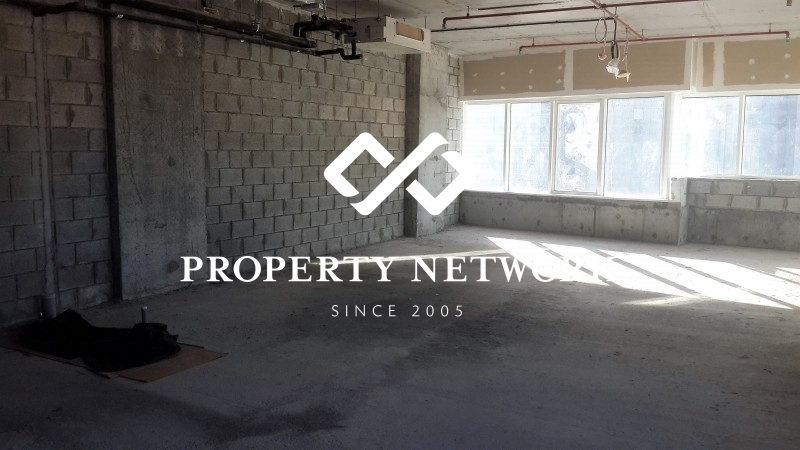 Shell And Core Office Available In The Westburytower In Business Bay. 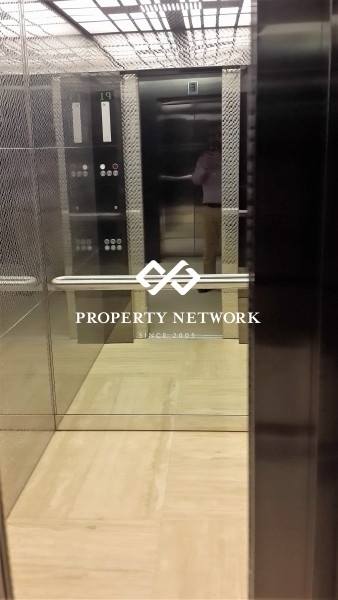 Its A Shell And Core Unit Which Can Be Further Developed In The Office Of Your Choice. 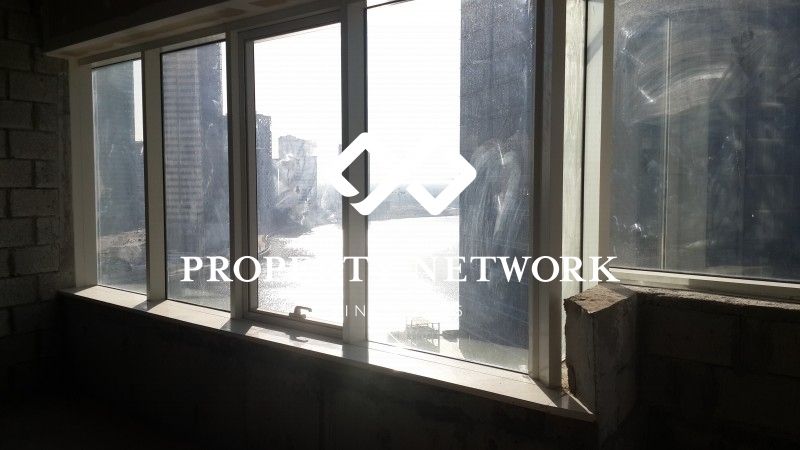 The Office With Amazing View Is What You Need To Work Fresh And Nice. 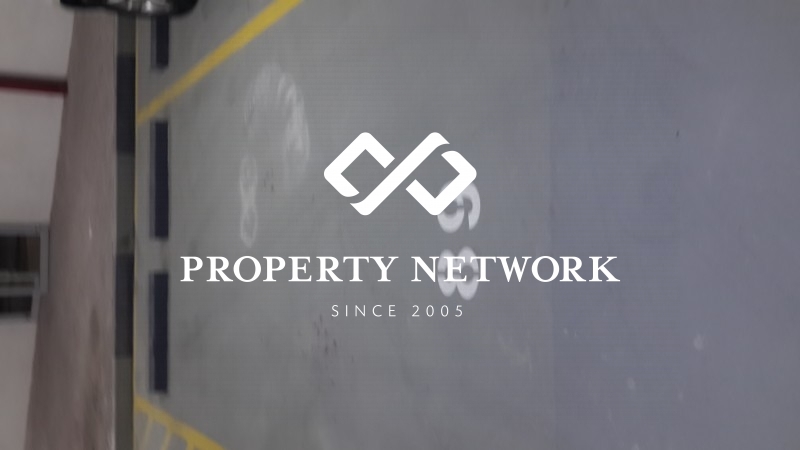 Parking / Guest Parking Available. 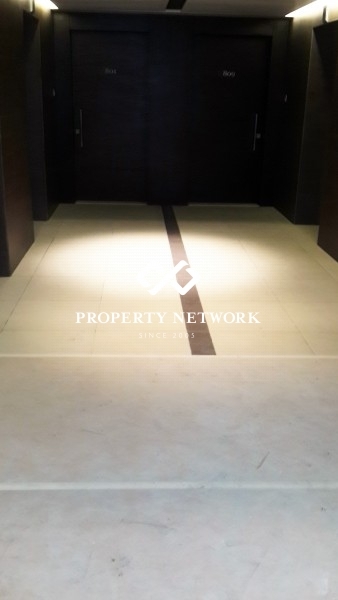 Inlet For Washroom And Kitchen. 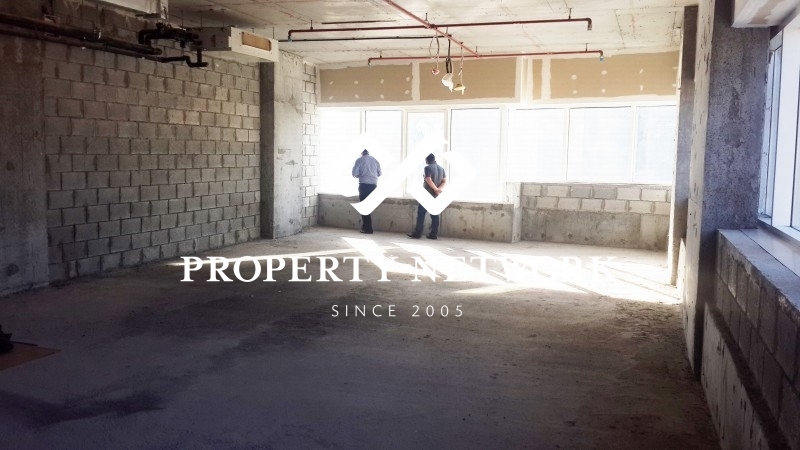 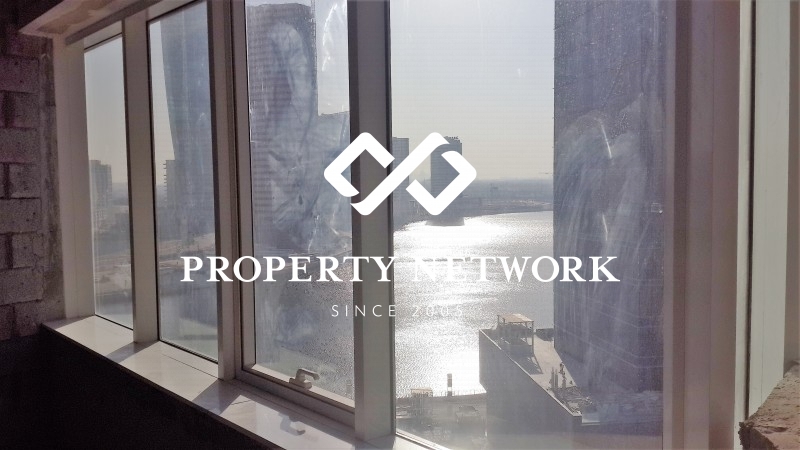 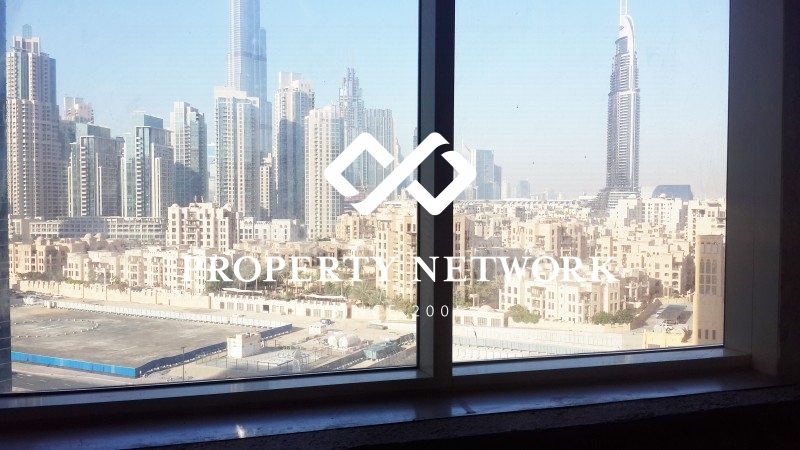 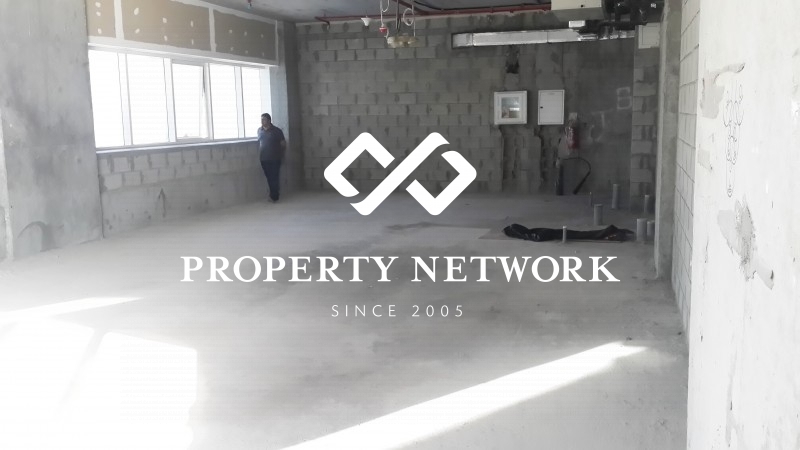 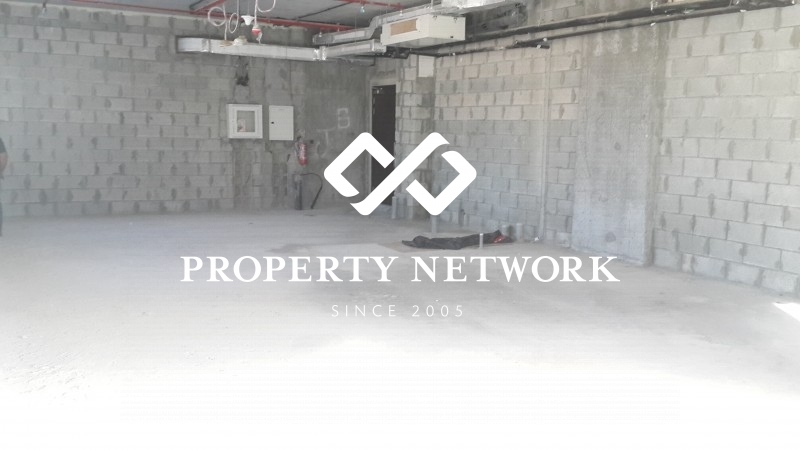 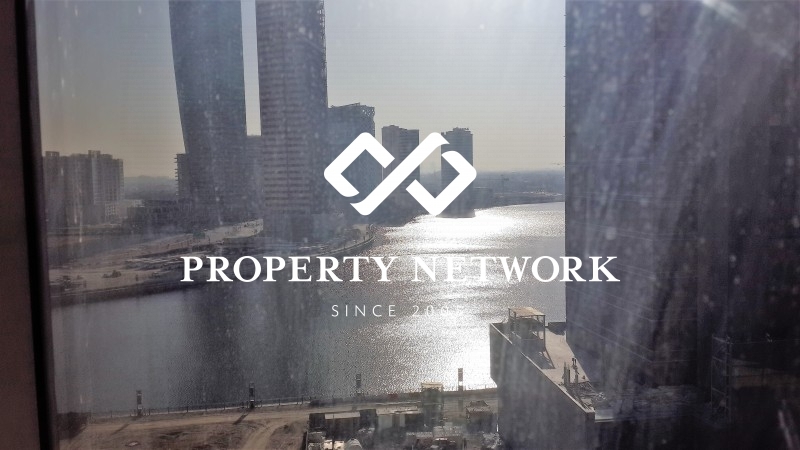 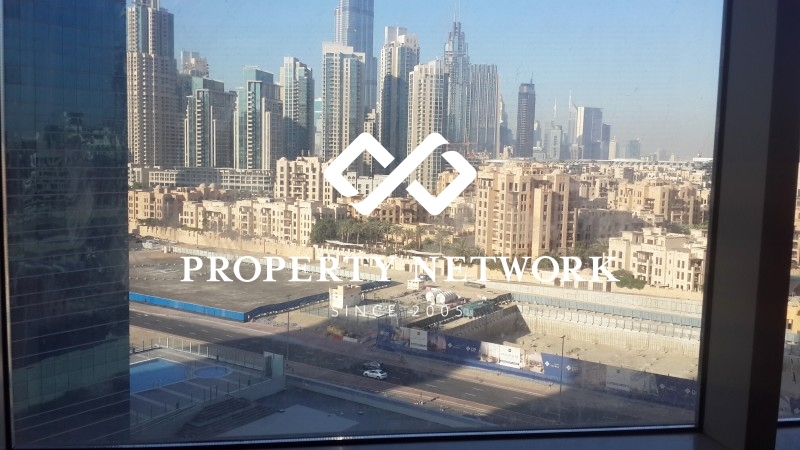 Call Property Network On +Show Number971 563369579 / Show Number971 563369579 Or Visit Www.Propertynetwork.Ae For Further Details. 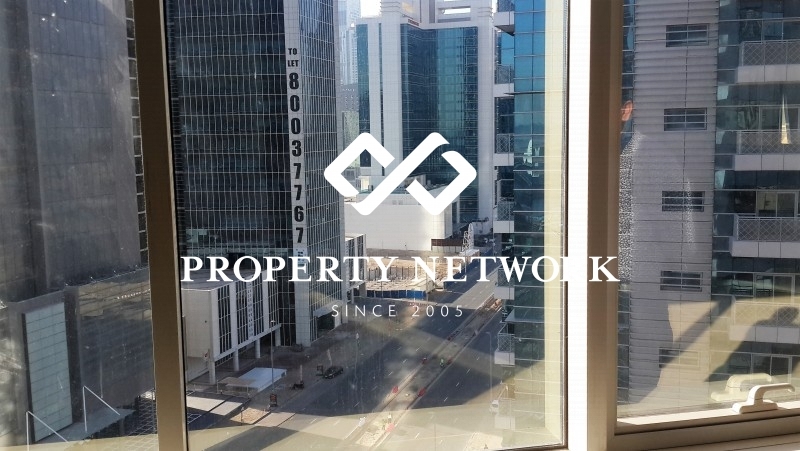 Westbury Square In Business Bay, Dubai Is A Mixed-Use Development Comprised Of Two Towers--Aresidentialand Commercial Building. 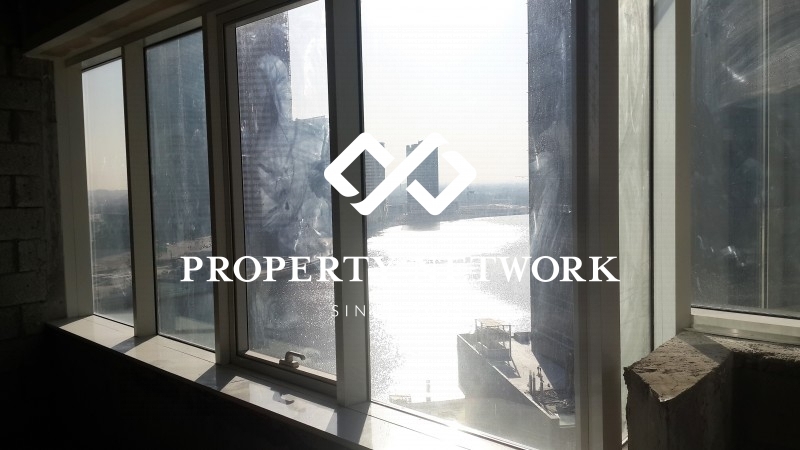 Due To Its Prime Location, Westbury Square Offers Great Views Of Burj Dubai, The Dubai Creek And The Dancing Towers.